Trophy size Bass on a beautiful Lake Chickamauga. 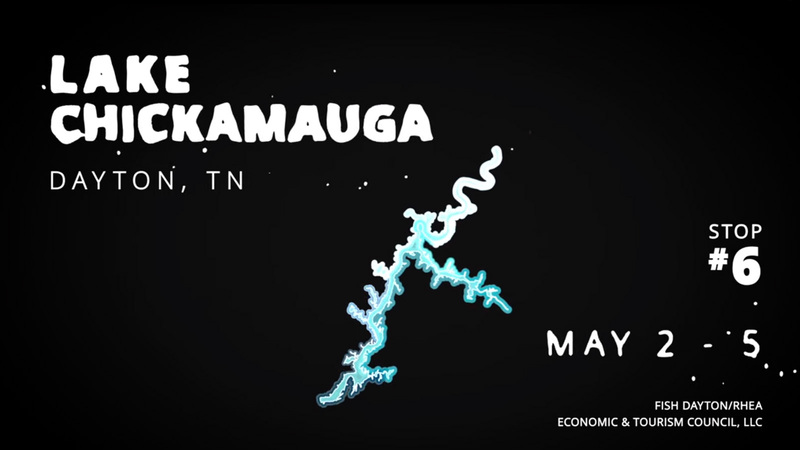 Dayton, Tennessee is your all-access pass to Lake Chickamauga. The legend continues to grow for Lake Chickamauga. In February of 2015, Gabe Keen landed a 15.3 lb giant largemouth bass that shattered a 60-year-old state record. But Lake Chick keeps producing. Check our calendar for available dates to host your next tournament! "For the snowbirds coming to fish Fla, make a stop in Dayton, Tn and Fish Dayton in Chickamauga. Well worth the stop. And make sure you always listen to Set the Hook! with Pat Rose on ESPN 105 1 The Zone..."
"Love fishing this lake I try to make a couple trips a year ... 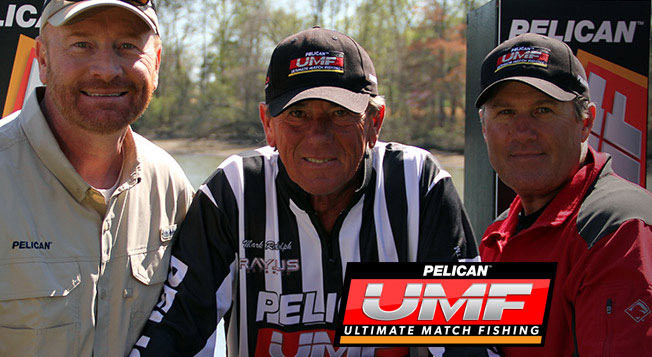 I had a great time I launched out of Dayton boat dock during practice and tournament the have great ramps and parking , and really geared for the tournament fisherman." "I love this lake. I caught a 10.11 there a few years ago and went this past Saturday and lost a 10lb at the boat then boated a 10.2 20 min later." "Always enjoy the Fish Dayton events. The Battle of the Chick was very well put together and just an all around great event." "One of the top fisheries in the country! 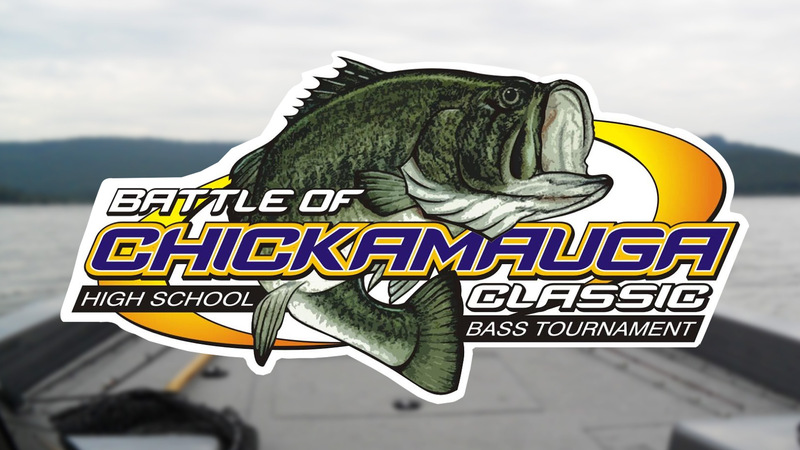 Dayton Tennessee has been a great host to bass trails on Chickamauga."